Lightweight lotion formula protects and hydrates for healthy-looking skin. 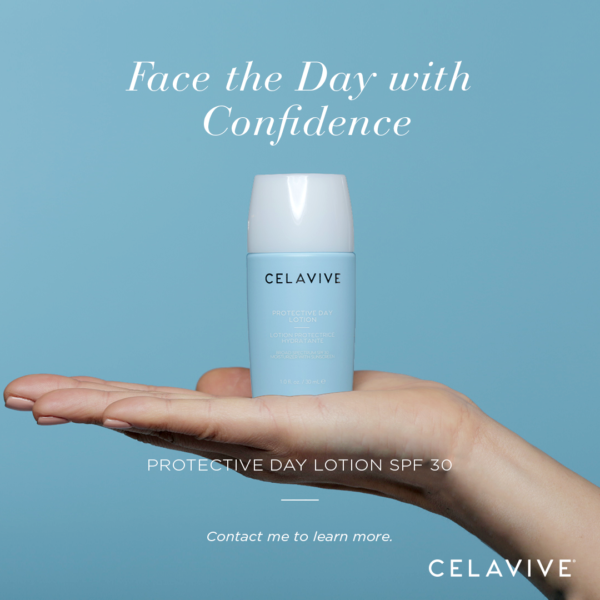 Face the Day with Confidence. Begin each day beautifully by protecting your skin from the leading cause of premature skin aging. This lightweight lotion protects and hydrates for healthy-looking skin. Shake well and apply a pearl-sized amount of product to your forehead, cheeks, nose, chin, and neck. Then gently smooth across the face and neck in upward and outward movements.